Records are meant to be broken and the world’s athletes keep pushing the limits of speed, strength and endurance. They are faster and stronger than ever and rely on our timekeepers to measure, display and distribute their results accurately, as they have done for decades. 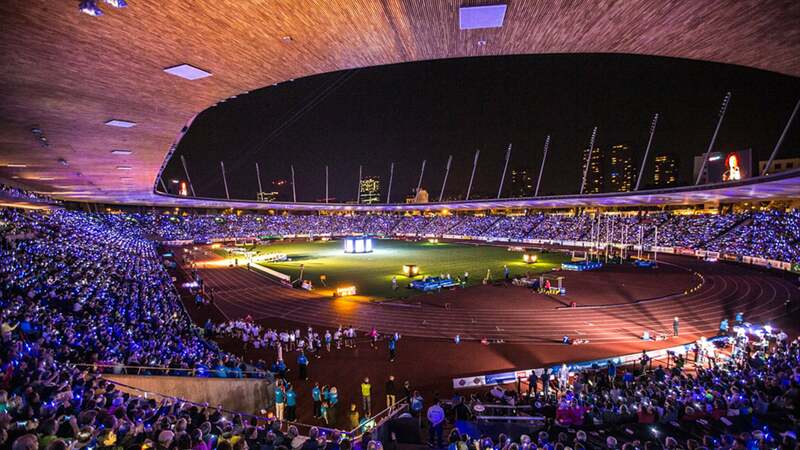 Timekeeping is a key contributor to the excitement of athletics. 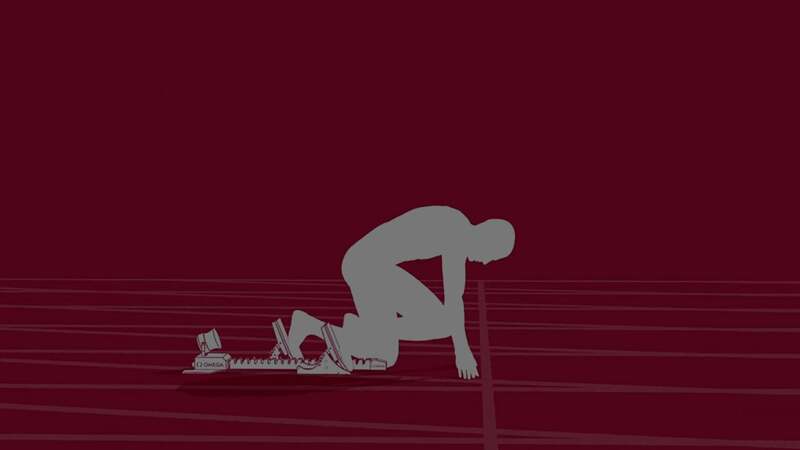 Without the ability to measure times and distances separating the winner from the field, competition as we know it would be impossible. 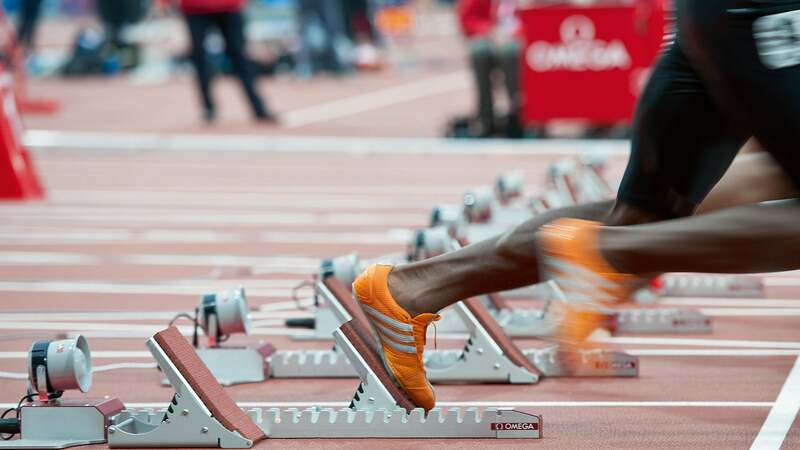 Without timing, there would be no world or Olympic records. 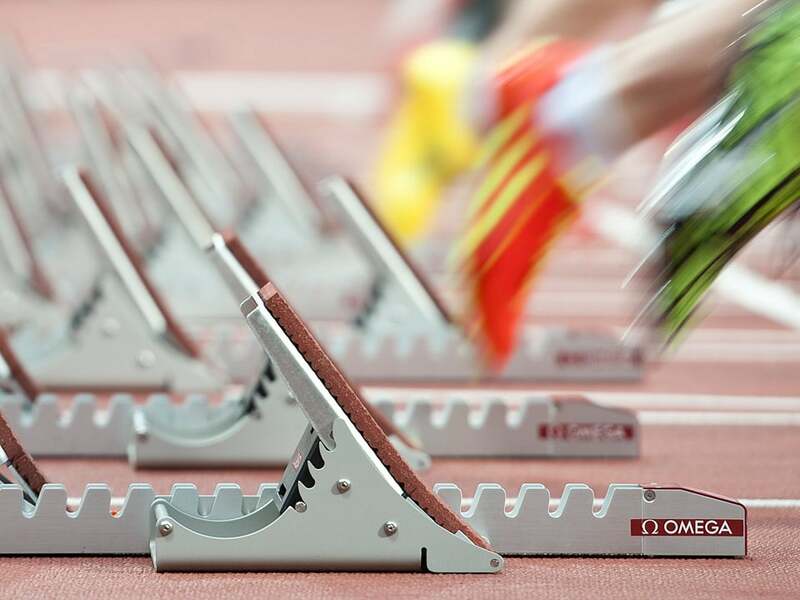 Our starting blocks feature built-in sensors, a key component in false start detection. Each set has a loudspeaker linked to the start pistol, so all contestants hear the start signal at precisely the same time. In 2010, the old-fashioned starting pistol was replaced by a streamlined, futuristic device composed of a flash gun and a sound generation box. We now use this electronic start system at all athletics events. 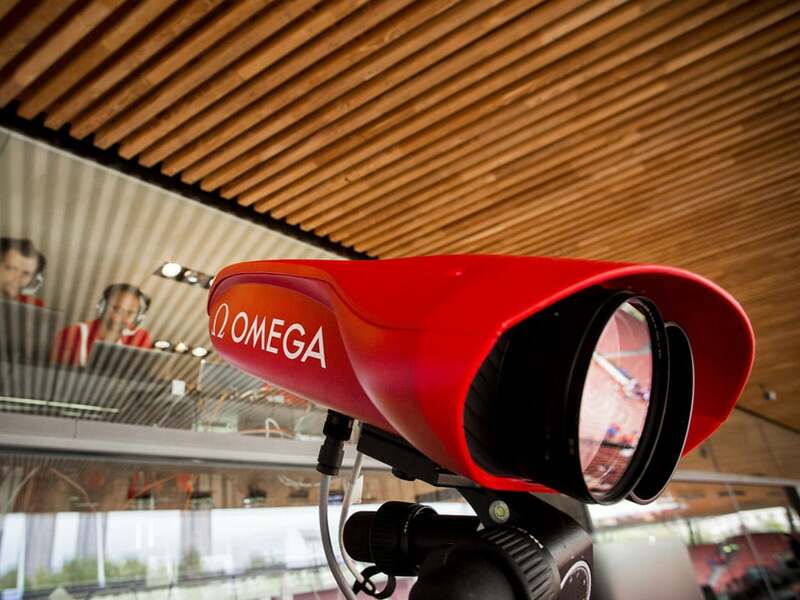 Our Scan’O’Vision MYRIA photofinish camera is a combination of a time detector and a chronograph. Images are produced using a high-tech image-capture device that records up to 10,000 digital images per second! 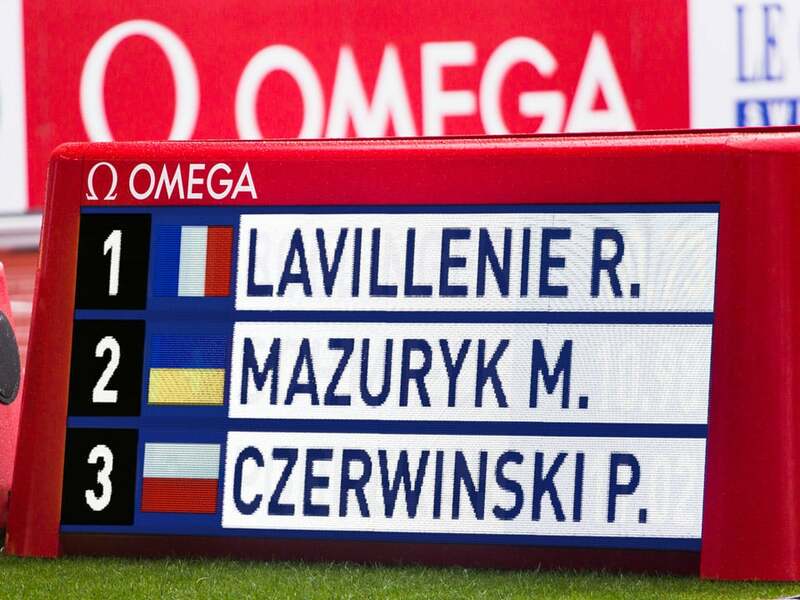 The scoreboards along the race course and at the finish line are operated by software enabling them to display text, pictures animations and videos. 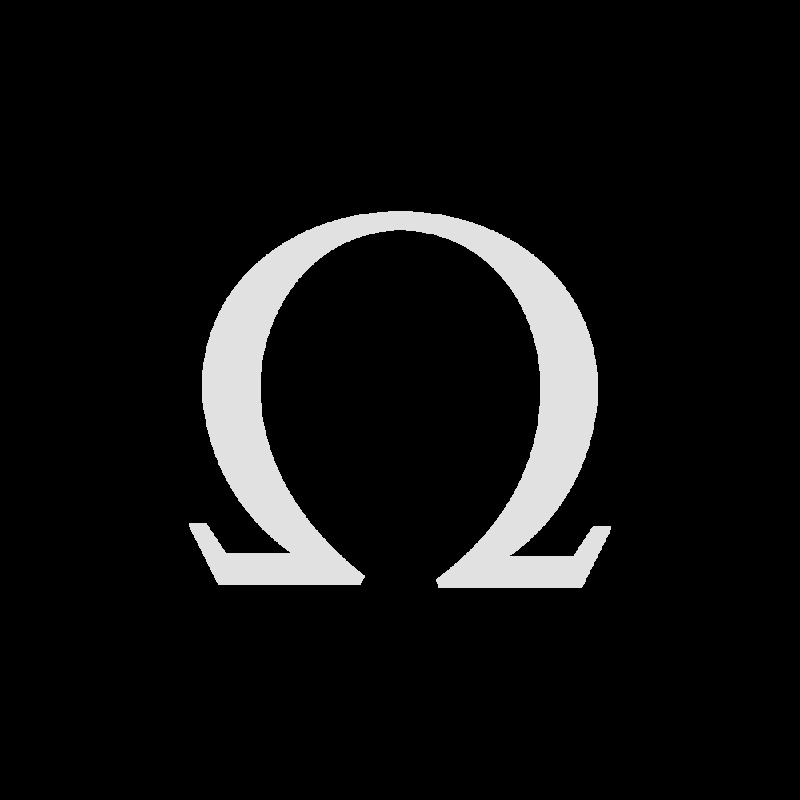 Their high resolution benefits live spectators and home viewers. 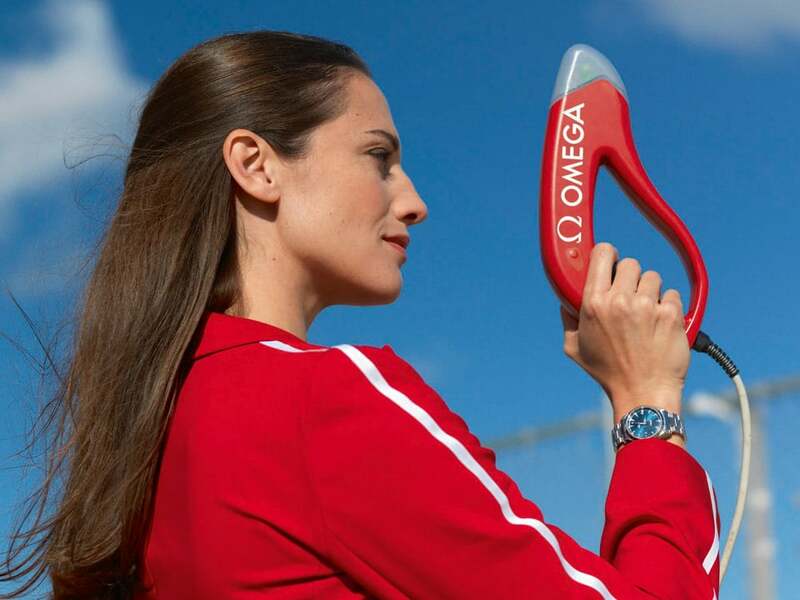 Since the IAAF Diamond League was founded in 2010, OMEGA has proudly served as official timekeeper at each of its 14 annual track and field meetings in Asia, Europe, the Middle East and North America, which feature many of the world's most talented athletes. 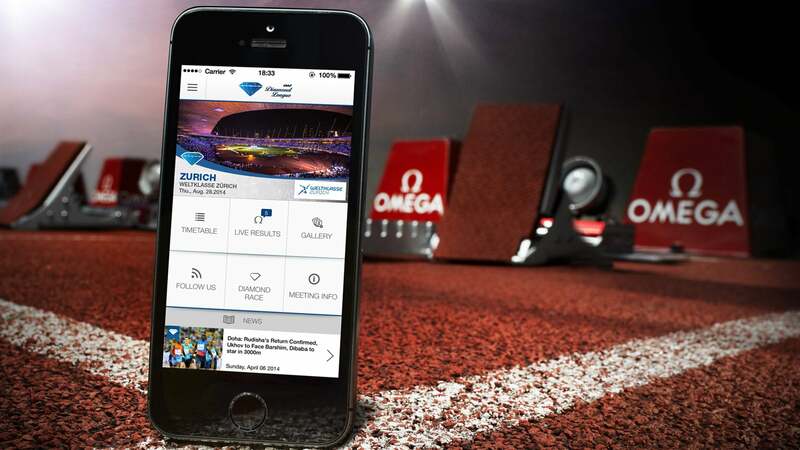 OMEGA’s IAAF Diamond League mobile application provides information about all the League’s meeting including live results communicated directly from our timekeepers. Download it at the App Store or Google Play.